* Download instructions are available immediately after purchase in your "My Stuff" tab here on Photo Deal Cafe (click on the "View Voucher" link to view). * Due to the downloadable nature of this product, there are no refunds. All sales are final. Two hours of video instruction using a variety of fabrics to wrap awake and sleeping newborns, geared towards beginners or those who struggle with wrapping techniques, plus instruction on using a bean bag, bowl prop and background stand. 18 newborn wrapping video modules plus 5 bonus videos using various fabrics and techniques. 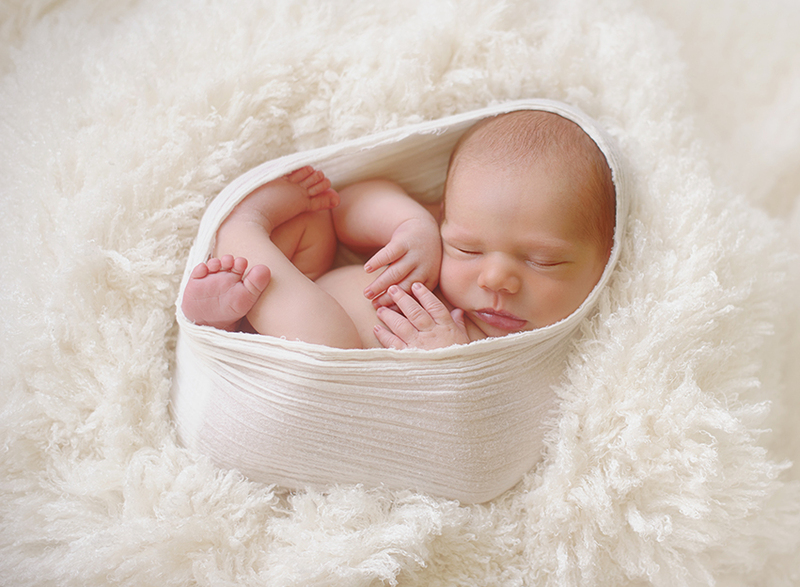 AMAZING deal offers you the "NEWBORN WRAPPING" Bundle Digital Videos from Robin Long Photography! Wrapping newborns has always been Robin's all time favorite set up at her sessions. The simple, pure and timeless images she portrays are cherished moments to all her clients. Are you ready to take your photography to a new level to include wrapping in your sessions? 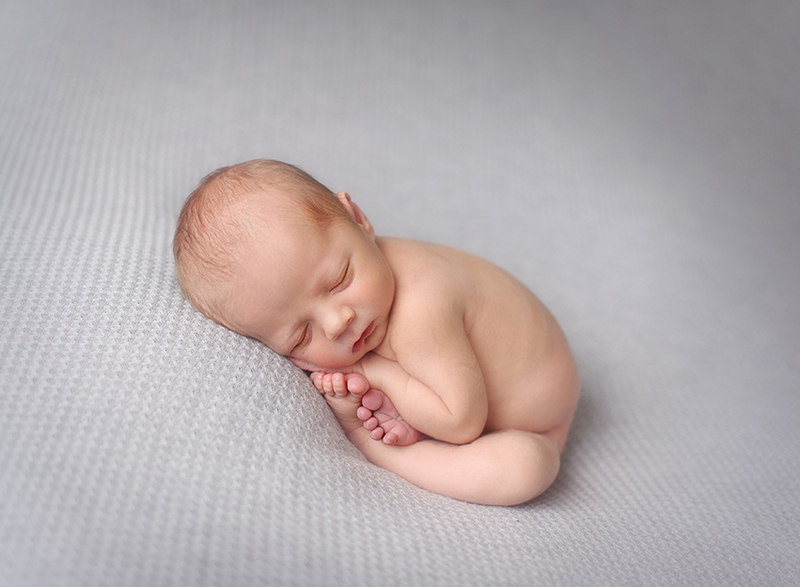 Clients LOVE simple and natural images creating their baby's story. Join Robin in to her studio where she shows you how to work with awake, wiggly babies, as well as sleeping babies. 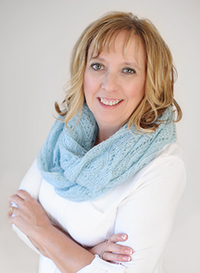 Robin will show you which type of fabrics and wraps are best with specific poses and simple instruction is given on using the bean bag, layering your fabrics, background stand and setting a custom white balance. 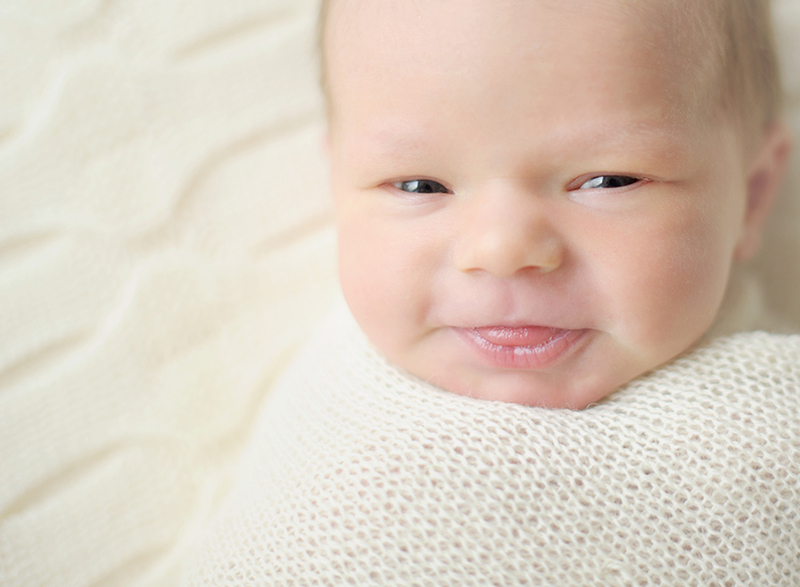 Are you just starting out in Newborn Photography or having a hard time keeping the baby snuggled inside a wrap? 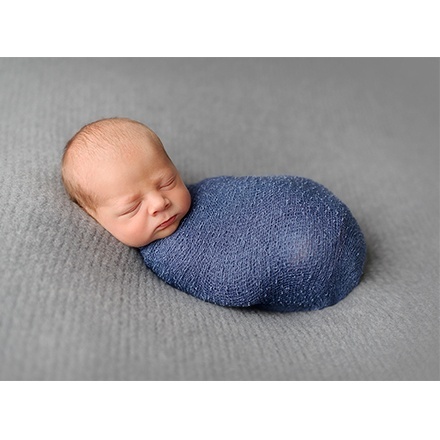 Or maybe you are struggling with how to safely pose the baby in to the taco or tushie position. If so, these videos will start you off selecting which fabrics work well with each pose and how to keep their feet in and wrapped up warm and snug. 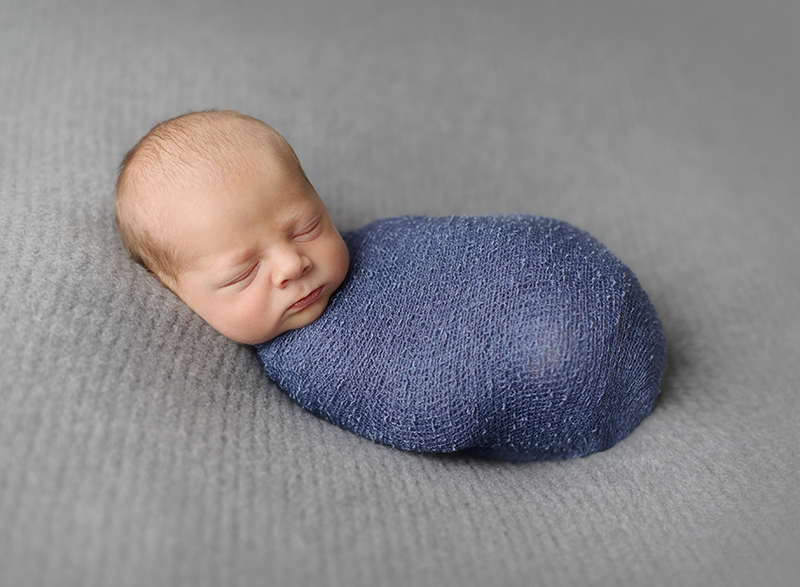 As you know, we all have awake babies sometimes and it can be a struggle on what to do and how to get them wrapped when they are so wiggly. Robin also adds in a couple "natural" posing sections to show you how simple you can keep your set up and posing and what you can do when the baby wants to be awake and free. 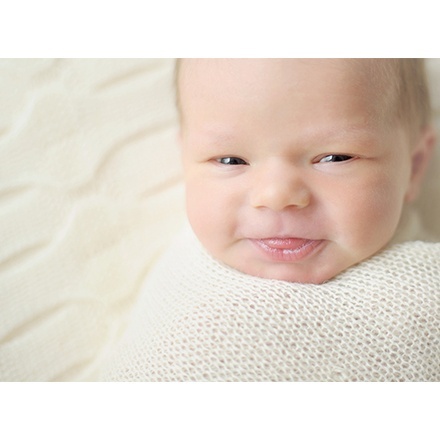 About Robin Long: Robin Long is a Multi-Award Winning Newborn and Maternity Photographer based in Salem, Oregon. 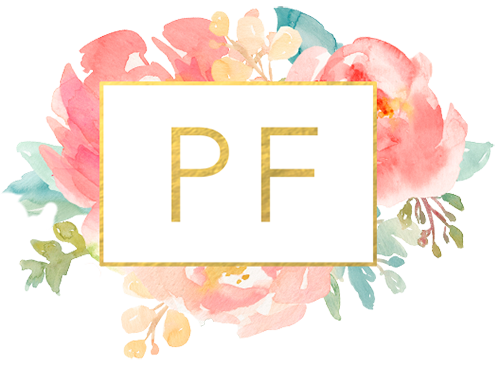 Her work is recognized by her pure,natural and simply style and has been published in Professional Photographers Magazine, Mozi Magazine, Chic Critique and featured with many top baby blogs. 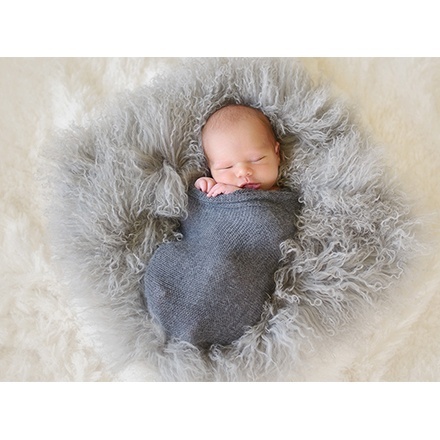 Robin has provided instruction in newborn photography throughout the United States, Canada, Australia and will be teaching in England in 2014. She has presented a Master Class at WPPI in 2013 and has been asked to return in 2014. 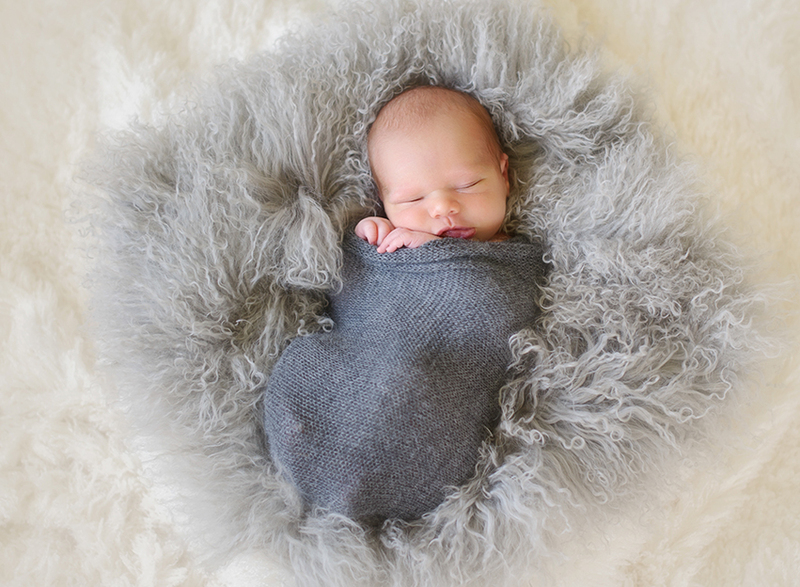 Robin's recently published book, "Natural Newborn and Baby Photography" has received high reviews and honors in the newborn industry. Digital Download: All Sales are final. No refunds. Sharing, altering, or copying is forbidden & against copyright laws. "All I can say is WOW! 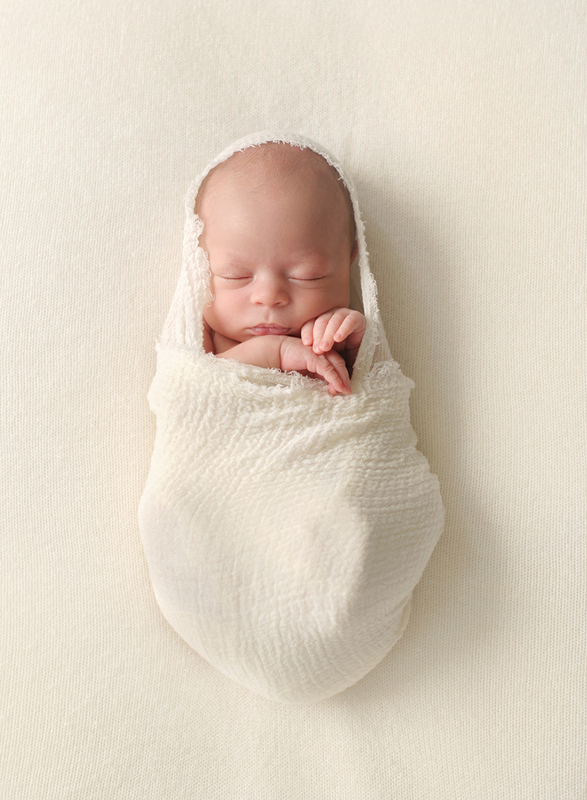 I love Robin Long's new purebaby® Wrapping video. It's packed with tons of footage and all of her favorite wrapping techniques. There is even bits and pieces of her photography technique in there and positioning baby in relation to the light. Very useful! I love how Robin goes through the different types of wraps, the different poses slowly and thoughtfully. 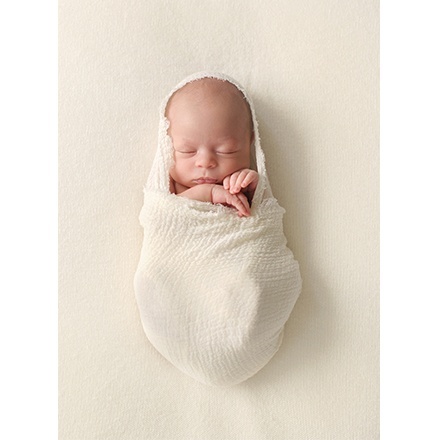 My favorite part is the little peanut who is awake being bundled in the soft cream wrap. She has the best facial expressions ever! I had to go back and watch it again to watch the wrapping because I was mesmerized by the stunning baby! " "Watching the wrapping videos was so inspiring. Robin explains everything so calmly and naturally that it gives me the confidence to do any of these wraps... the best part about this is that if I forget anything... I can always go back and watch it!